With access to a wide range of carriers in Denver, JPD Insurance Agency Inc offers a diverse selection of personal insurance plans that can be designed to meet your specific needs. 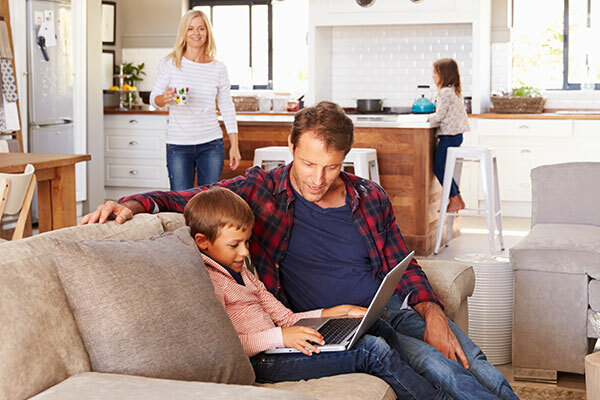 We are committed to providing exceptional customer service by tailoring insurance packages for individuals and families that offer protection and peace of mind. Within today’s complex financial marketplace, obtaining insurance is not always a simple matter. Fortunately, finding an adviser who looks out for your best interests is easy when you work with a JPD Insurance Agency Inc specialist who makes your peace of mind a priority. Whether you are looking for coverage for medical and health expenses, life insurance, financial protection against loss for your home, car, or other valuables, our insurance experts will find the best rates and tailor insurance plans according to your goals and specific concerns. If you are over 65, then you qualify. There are many parts to Medicare and it is good to talk with a professional who knows all the ins and outs of the system to see if you are getting the right coverage for your needs. Medicare covers a great deal when it comes to healthcare, but there are individuals who require more. Often referred to as Medigap insurance, you can get extra coverage on deductibles, copayments and more. Also called Medicare Part C, Medicare Advantage allows an individual to receive coverage under private insurance companies. This gives more options to those who need it and can produce a less expensive policy. There are many insurance providers that charge a great deal for senior life insurance. 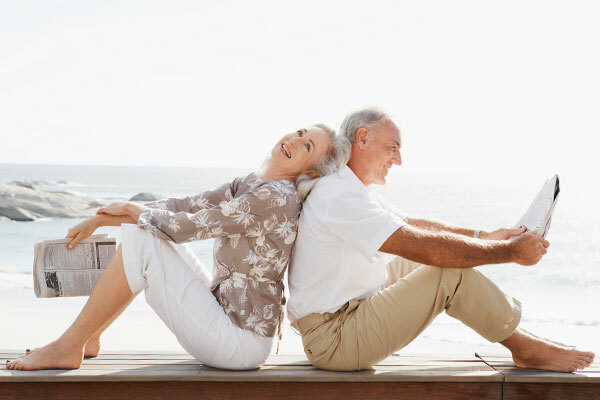 JPD Insurance Agency Inc will help you get the insurance that protects you and your family as you move through your golden years at a reasonable price. With so many different options to choose from, it is a common occurrence for those doing research to feel confused and even frustrated. Don’t waste your time rifling through hundreds of pages without finding a clear answer, talk to the experts at JPD Insurance Agency Inc. We will gladly guide you through the process step by step so that you end up with exactly the plan you were looking for.